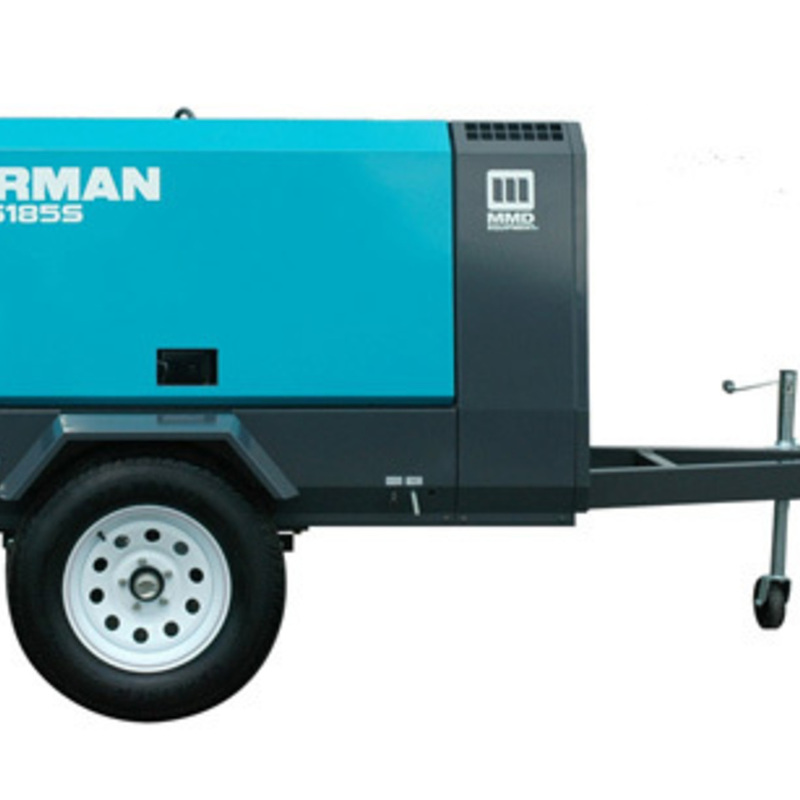 When it comes to efficiency and dependability, MMD Equipment's ultra-quiet air compressors are designed for today's demands. 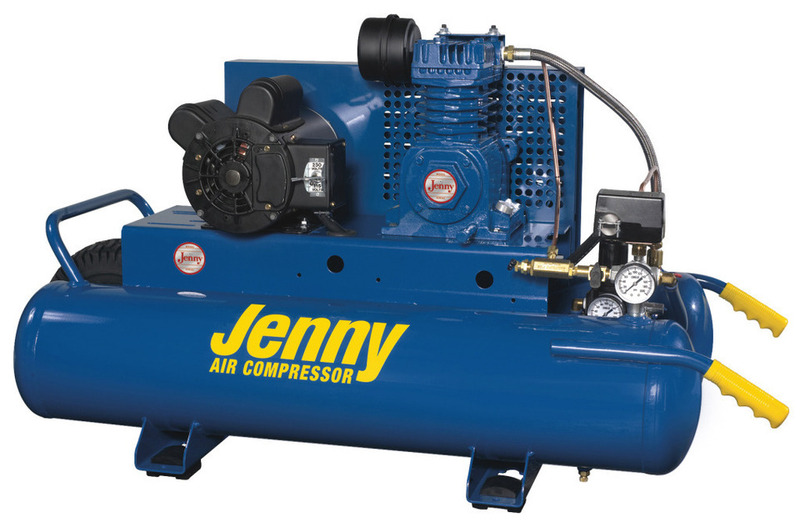 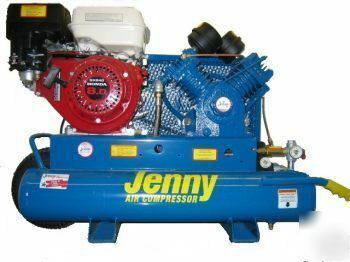 They're extremely reliable — which helps reduce downtime and maintenance as well as increasing your profitability. 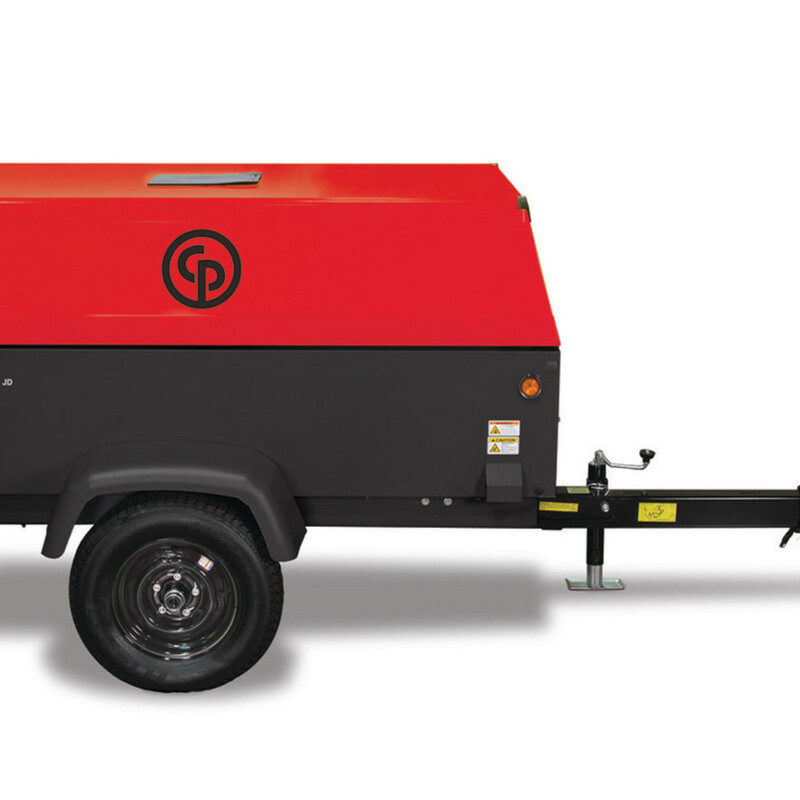 Our superior designs are fuel-efficient, light and well-balanced.